Bounce Buddies Wakefield know parties can have a lot of children and teenagers to entertain. Bounce Buddies Wakefield have the answer! Extra big, extra roomy and extra bounce satisfaction guaranteed. 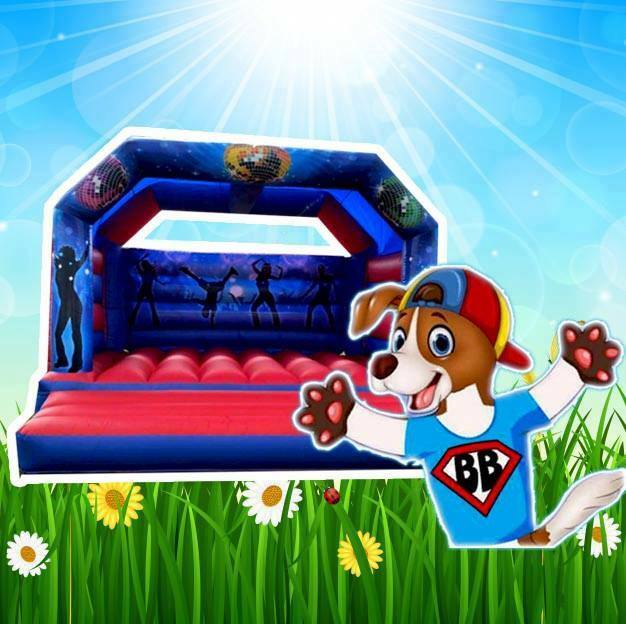 Suitable for teens and kids aged 15yrs and under the XL Teen Bouncy Castle is the answer! Suitable for Indoor or Outdoor use on grass only.